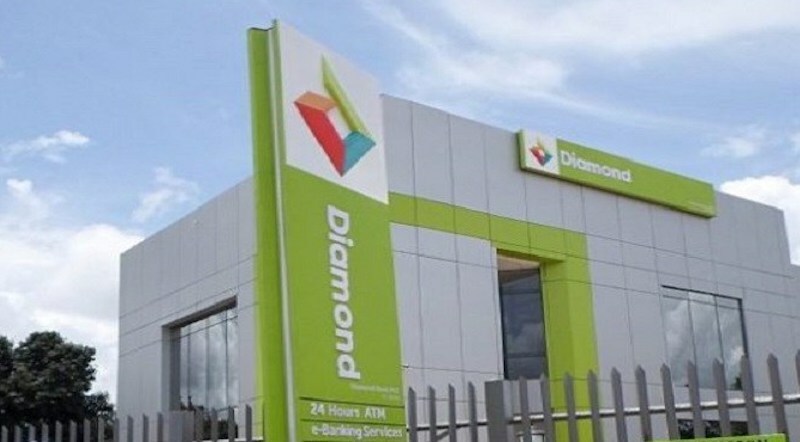 Nigeria’s tier-2 bank, Diamond Bank Plc, has been granted approval to operate as a national bank from its previous international outlook. With this approval, the bank will cease to operate as an International Bank. As a prelude to this, in 2017, it has disposed its West African Subsidiary and is currently in the final stages of the sale of its United Kingdom subsidiary. The bank will now operate locally (only in Nigeria) with less capital base. 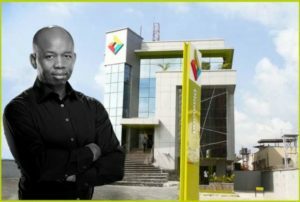 Uzoma Dozie, Diamond Bank’s Chief Executive Officer, said this in a statement signed by the bank’s Head of media, Ezechinyere Anyanwu recently, said the move was part of bank’s strategy to focus on Nigeria’s significant opportunities. He said that the change in the license means Diamond Bank can expand product services to Nigerian consumers. The downgrade would change the minimum capital liquidity requirement from 15% to 10% as a national bank. Diamond Bank has been in the news lately due to its wide loan book maturing next year. Recently, its chairman and three non-executive directors resigned from their positions in a move to recapitalization, though the bank denied the new injection of capital by investors and explained that there will be no refinancing of the loan. Although this development does not affect the bank’s ability to offer services to its clients in international locations through digital channels (Diamond Mobile, Internet Banking, etc.) and a network of correspondence banks, the status enables the bank to maintain a lower minimum capital requirement. The re-licensing will allow the bank to streamline its operations to focus resources on the significant opportunities in the Nigerian retail banking market. It will allow the bank to create headroom for stronger growth in the quarters ahead through customer acquisition and expansion of loans to the critical sectors of the economy. The bank will use proceeds from the sale of its international market (UK subsidiary) to pay off its $200 million Eurobond maturing next year with no need to refinance the loan. It is also discussing repayment of a $51 million International Finance Corp. loan, according to a report by Bloomberg news. Last week, Diamond Bank was among the top 10 decliners on the Nigerian stock market, shedding 31.58% in shares in a week-trading. In November alone, it lost 54% and was the worst performer in Nigeria’s all-share index. The bank reported a loss after tax of N9.01 billion in its 2017 full-year financial results as against a profit after tax of 3.49 billion in the preceding year.